My church duties, motherhood duties, and full-time job have been my main concerns during these past few months of 2013. In addition to that, I got hooked to reading e-books plus few games such as Candy Crush Saga, an addictive candy puzzle adventure hahaha. I already mentioned in my previous posts that I have a new nanny for my 2 kids. So, I devoted some of my time training her.So far, she's okey - responsible, kind, patient, and my kids get along with her easily. On the other hand, seminars, training, meetings and other work-related matter also took a large chunk of my time. 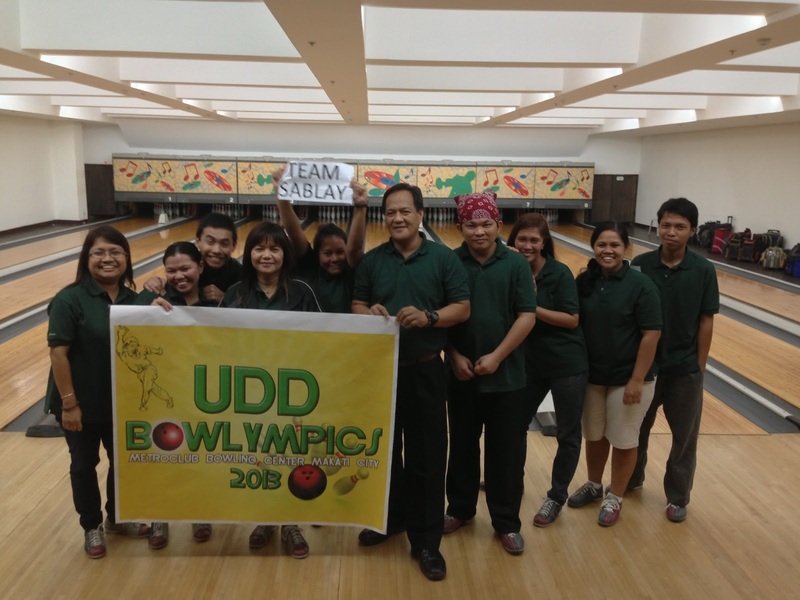 We had a sort of sports tournament, too - the UDD Bowlympics 2013 held at the Metroclub Bowling Center here in Makati City. Our team landed second place in Division B (teams composed on not-so professional bowlers hehe). Not bad, eh. Here's my team together with our Department Head. Me and my colleagues are getting hooked to bowling. I'm going out-of-town next week for a three-day Makati Shelter Plan writeshop in Camayan Beach Resort in Subic. I miss blogging, I miss my blogs. Now, I am contemplating on letting go of my other blogs and concentrate on this blog. I might get a domain and migrate this to Wordpress. Well, that's quite a tedious process so let's see what will happen next. Oh wait, before I end this post. 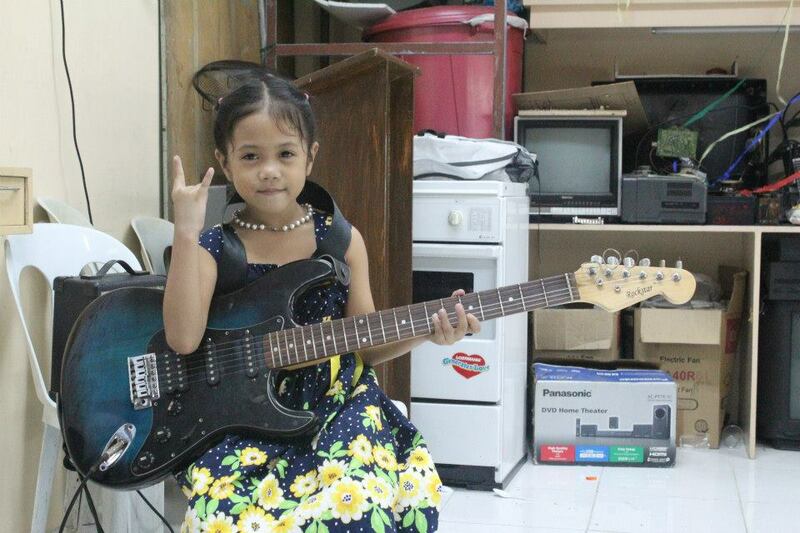 I am proud to announce that my daughter is turning 7 on the 25th of this month. I have not prepared anything for her party yet. Well, she just want a simple swimming party and a toy shopping spree. She has a long wishlist of toys she wanted - a big kitchen set, electronic err battery operated musical keyboard, Barbie or Moxy Girl Doll, to name a few. Same here...I still blog regularly but I really have to find the time to do it kasi super busy akong walang ginagawa...in other words...bisi bisihan lang ako...hahaha. Happy birthday sa iyong baby girl. 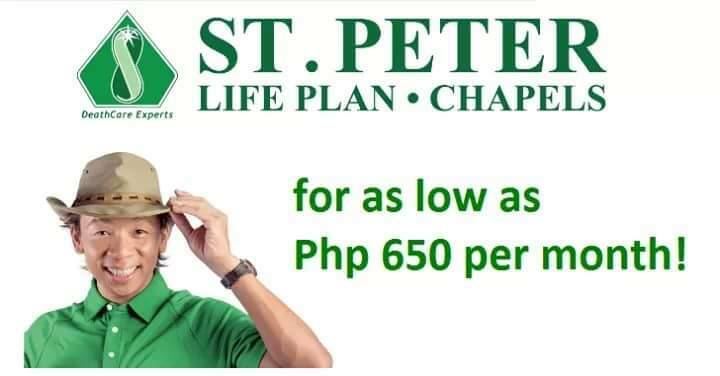 How time flies talaga kasi parang kelan eh puro mga sanggol pa yung mga anakis natin. I hope everything's going well with you and your family. Thanks for visiting. 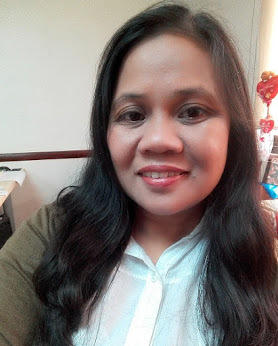 Hi Sis, it has been a while, naku ako din parating the blogger is OUT hehehe. Hirap din kasi ng working Nanay and same same here as of now wala me maid kahirap buti na lang vacation mode.